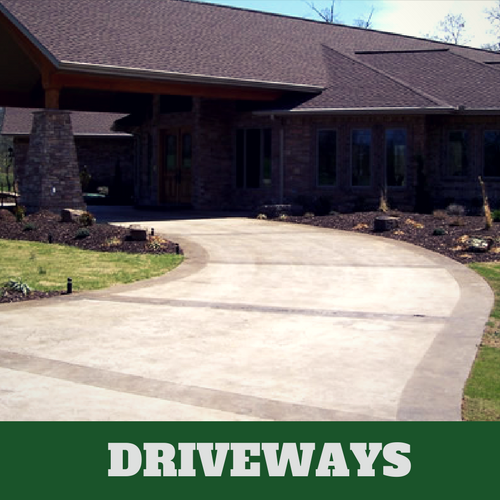 ​Driveways are often the very first thing a person will notice about your home, as they guide the eyes up to the house and yard. Along with being an integral part of your home’s design and landscaping, they also provide a high functional aspect. 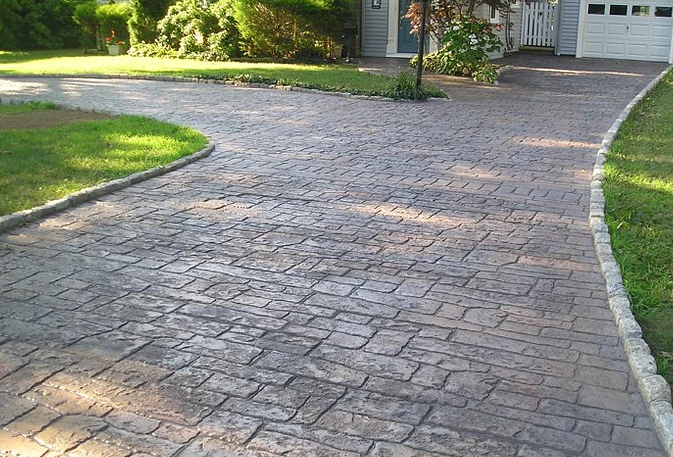 Driveways are literally how we connect ourselves from our homes to the outside world. Because they are a vital part of our everyday lives, it’s important that your driveway be in good working order at all times. 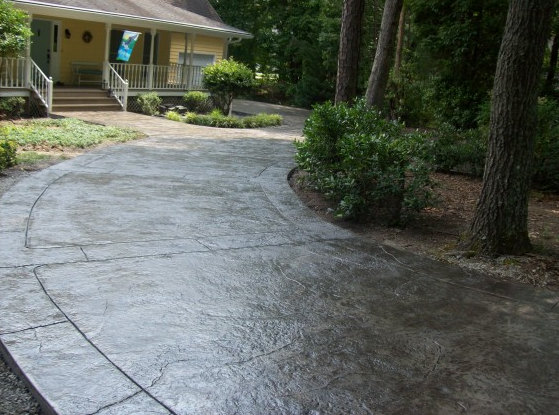 Opting for a concrete driveway can help to ensure this, while opting for a stamped concrete driveway will ensure this, while also giving you some style. 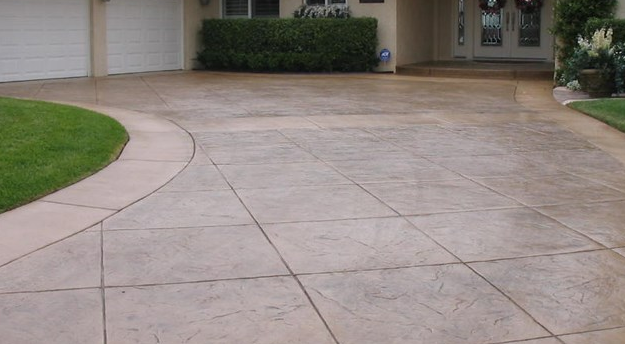 Both homeowners and business owners alike will often choose concrete because it is so durable. 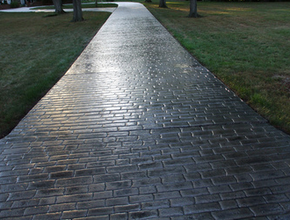 It’s built to stand extreme weather conditions without becoming broken or damaged. It cannot be dented by heavy traffic, it cannot rust or rot and it cannot be stained. 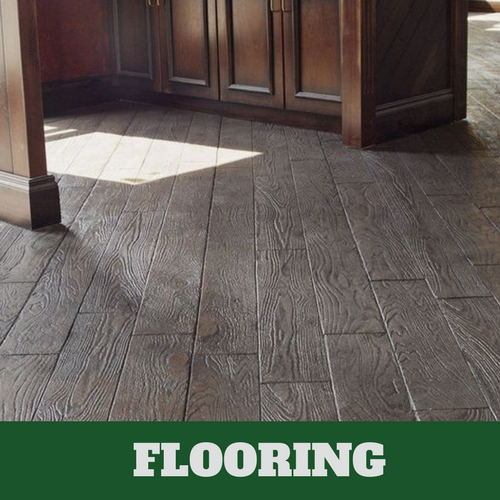 It’s one of the best materials in terms of holding up its original appearance as time goes on. The team at Grand Rapids Stamped Concrete will ensure that your driveway is installed properly and that it will keep its durability in check over time. 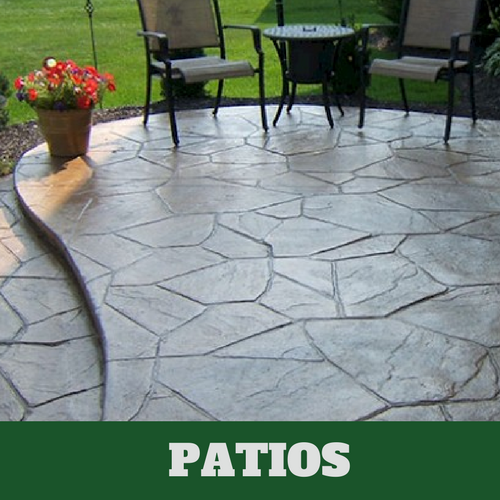 Between busy work schedules and spending quality time with family and friends, it can be hard to find the time to set aside to do yard or home maintenance. Not only that, but home maintenance is not exactly fun. That’s why most of us will always opt for the most low maintenance option where possible. 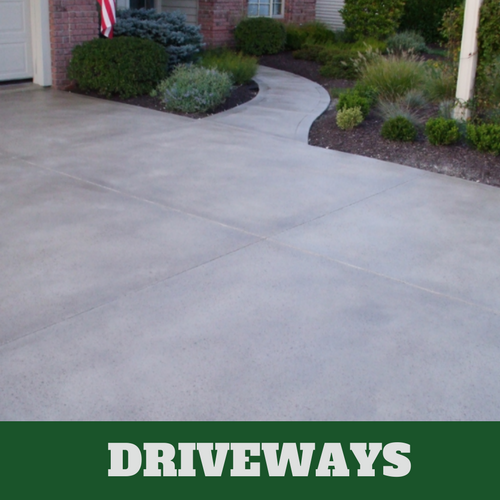 Concrete driveways require virtually no maintenance at all. It is recommended that you apply a layer of sealer every 3 years or so to keep it looking brand new again, but even that requires much less work than an option like asphalt, which needs to be recoated annually. 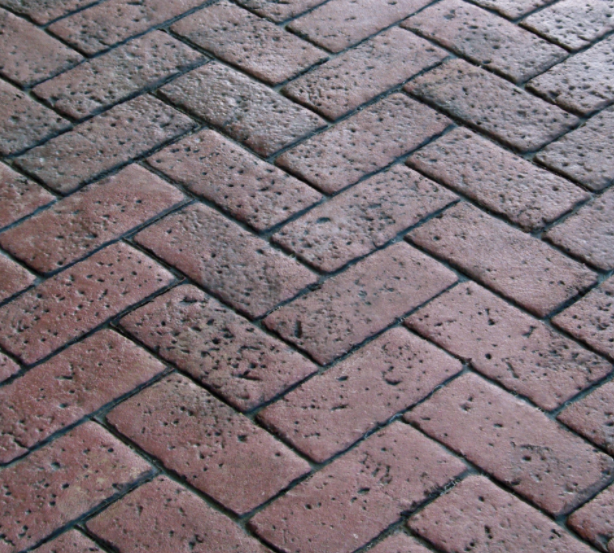 Concrete can come in various different styles and colors. 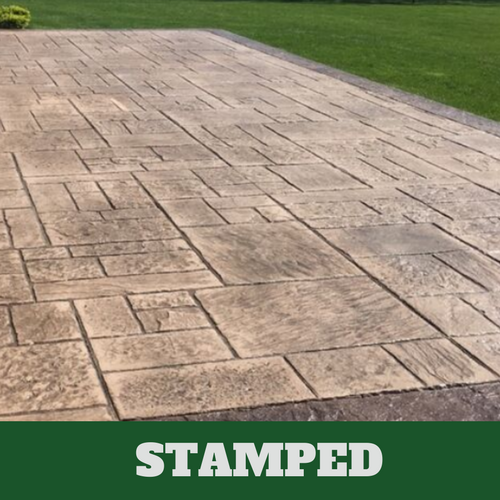 Stamped concrete can help you achieve a more polished, luxurious look, whereas regular concrete with a simple color added would achieve a more simplistic look. Whatever option suits you best, we can help you pull it off. 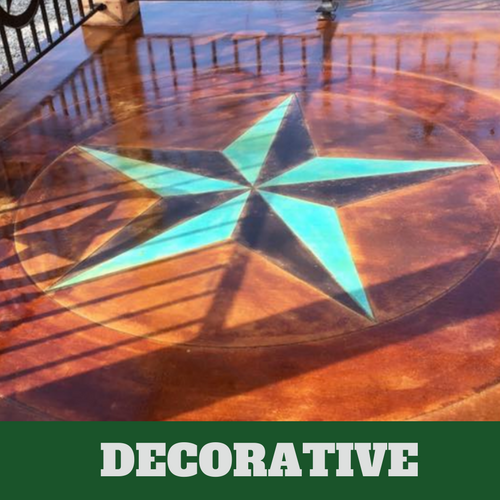 At Grand Rapids Stamped Concrete our main mission is to make sure that your design is carried out perfectly by a team of detail-oriented and hardworking cement contractors. 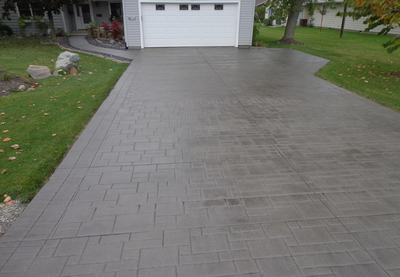 Aside from design we also need to make sure that your cement is safe and will stay that way for a very long time. 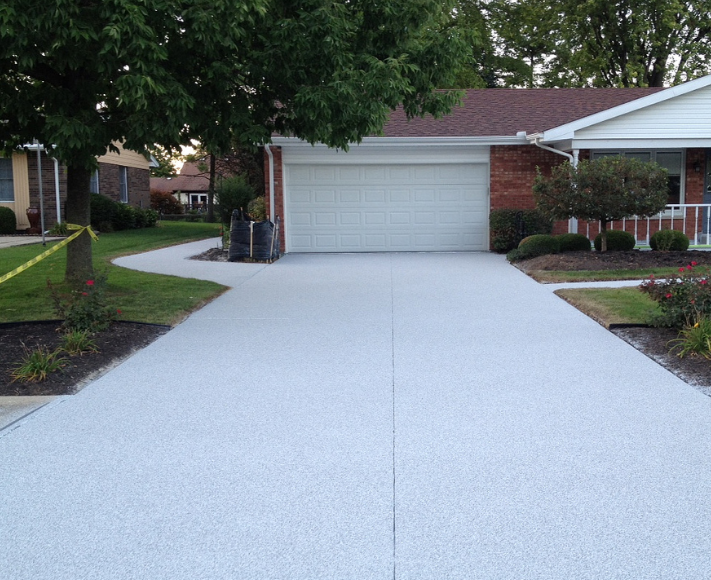 The installation process is fairly simple and the length of time it takes will depend on the size of your driveway and the size of our team. 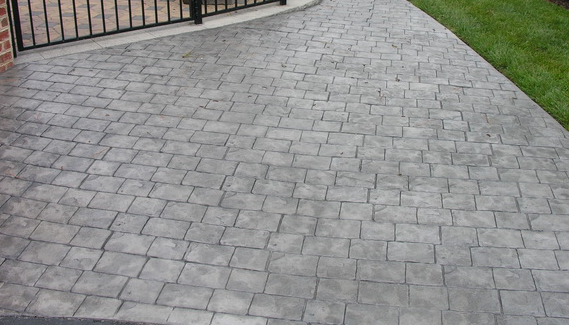 Oftentimes a standard stamped concrete driveway can be installed in one day by a crew that is experienced and knowledgeable, such as ours. Your driveway will then need an extra four or five days to sit and set before it will be ready to drive on. This might seem like a big downside, as parking on the street isn’t always the most ideal option. 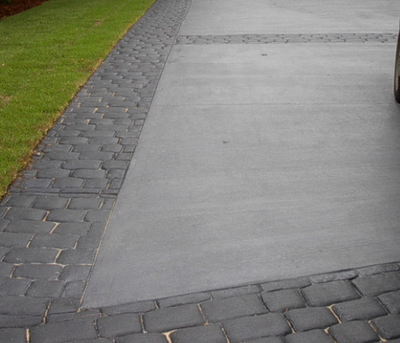 However other driveway options, like pavers for example, can take just as much time. 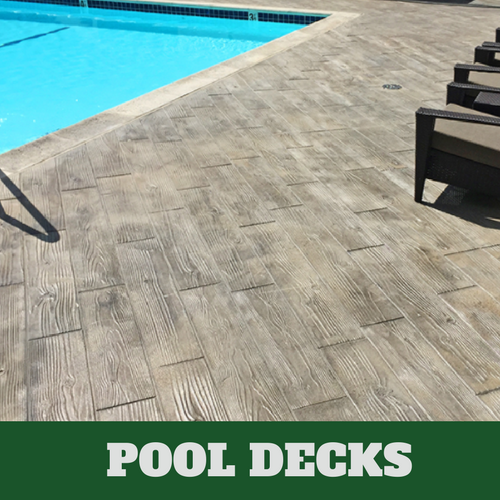 They don’t need to set, but the installation process is much longer and more complex. Plus, because pavers will often shift over time, the need for maintenance is much higher.